Now it looks like Aaron Sorkin of The Social Network fame will write the screenplay for the film version of the telling of Steve Jobs’ life. 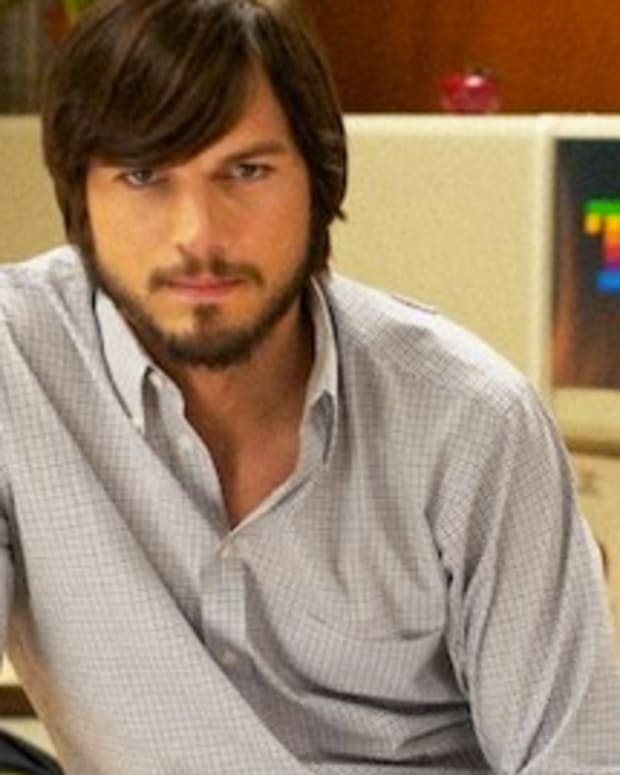 Jobs has an authorized biography written by Walter Isaacson and Sony made it there biz to buy the rights to it within days of Steve Jobs’ death – and why? – so they could film a biopic based upon the biography. Sorkin is actually a pretty perfect choice for the job. His knack for offbeat characters is spot-on for Jobs’ unique life, and we all know he can do non-fiction like nobody’s business. 24 Frames has the story and says that producers are currently courting the West Wing scribe for the job. The writer turned in an Academy Award-winning script for Sony’s The Social Network, so one can see how the studio would be sweet on bringing him aboard the biopic. Sorkin and Jobs actually have a history, as the two were acquaintances. One can only for Jobs’ heirs sake that if Sorkin gets the job he gives his character gets a more wholesome and likable representation than he allowed Mark Zuckerberg.